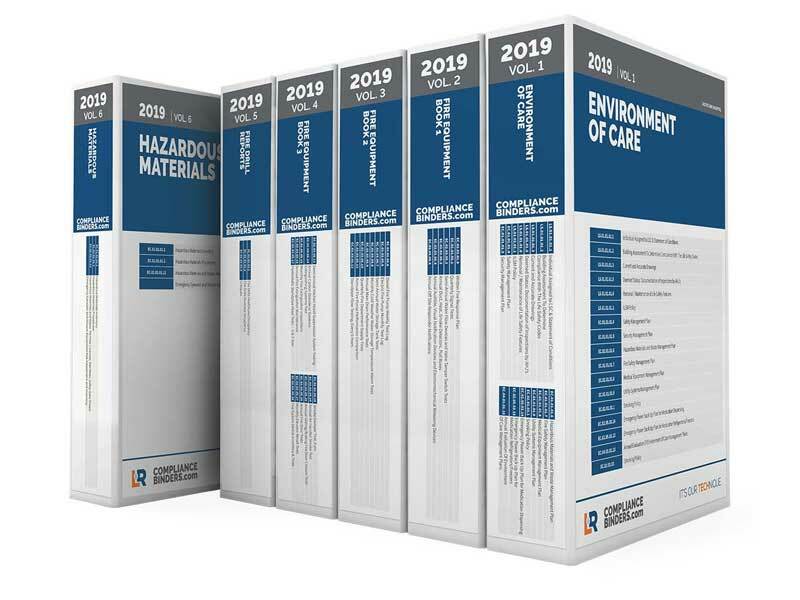 Our service-minded professionals analyze The Joint Commissions’ (JCAHO) Hospital Accreditation Standards requirements annually to create professionally printed binders with dividers labeled specifically to help Healthcare Facility Managers meet their minimum required compliance guidelines. 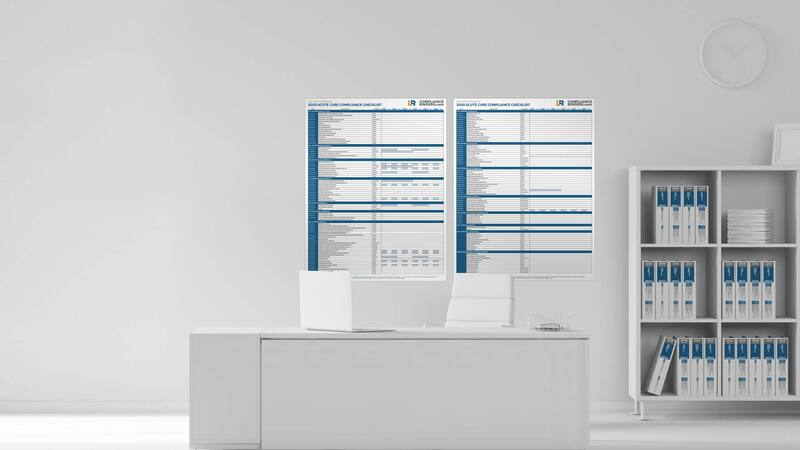 Pair your Compliance Binder set with our brand new Compliance Tracker Wall Charts. You’ll keep all your documentation organized and always know at-a-glance what items may need attention. 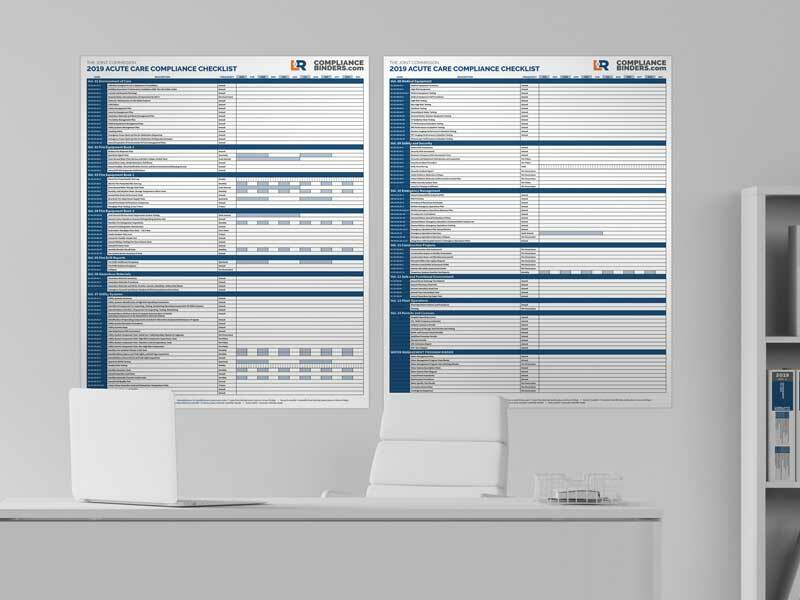 ComplianceBinders.com is owned and operated by L&R. 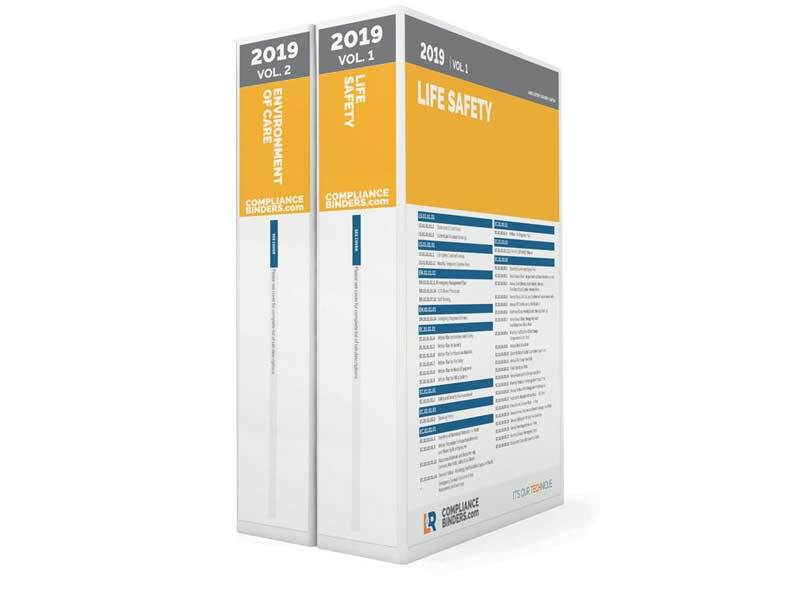 Neither Compliance Binders or L&R are endorsed, affiliated or owned by the Accreditation Association for Ambulatory Health Care, DNV-GL, Healthcare Facilities Accreditation Program, The Joint Commission, or any other accrediting body. 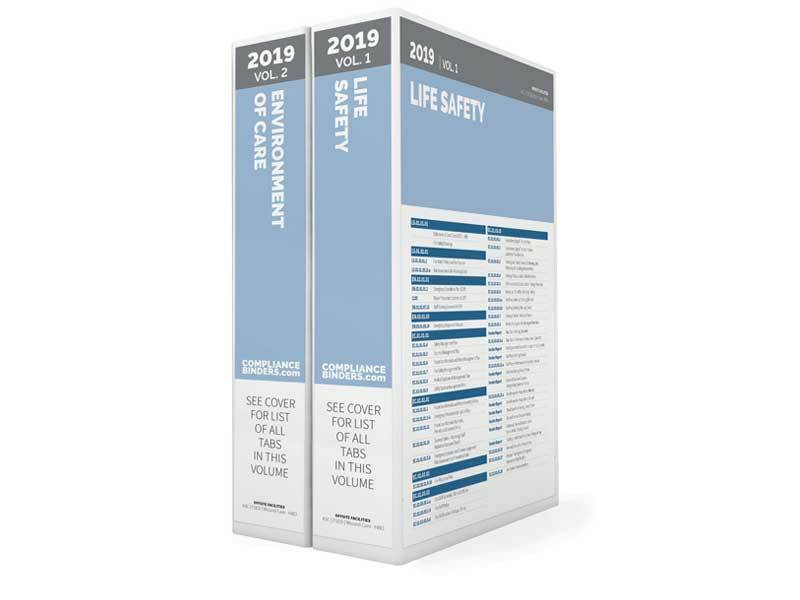 Compliance Binders does not warranty or guarantee any compliance survey results. 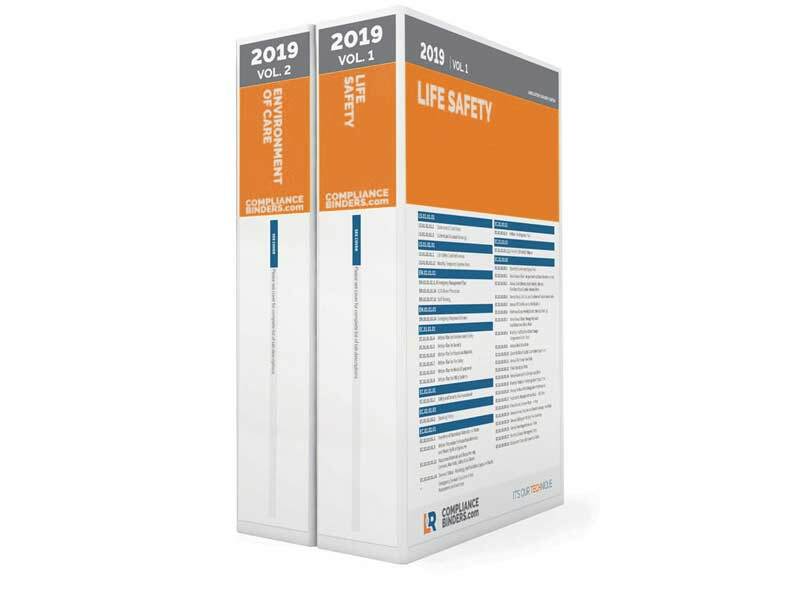 Pricing varies by accreditation standards, and binder size selections. We offer 2”, 3”, 4” and 5” sizes for each Volume so you can tailor the set to your Facility’s needs. © 2019 L&R, Co. All rights Reserved.